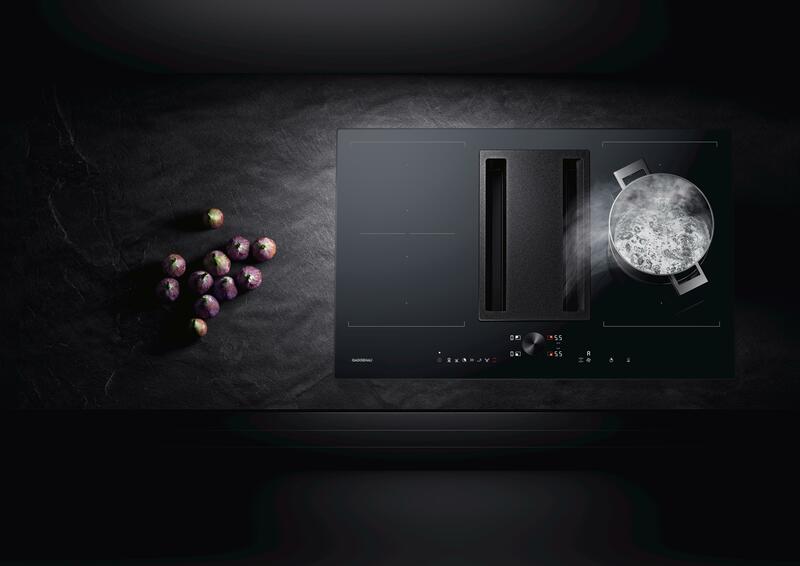 Gaggenau concludes the celebrations of its 333-year anniversary. 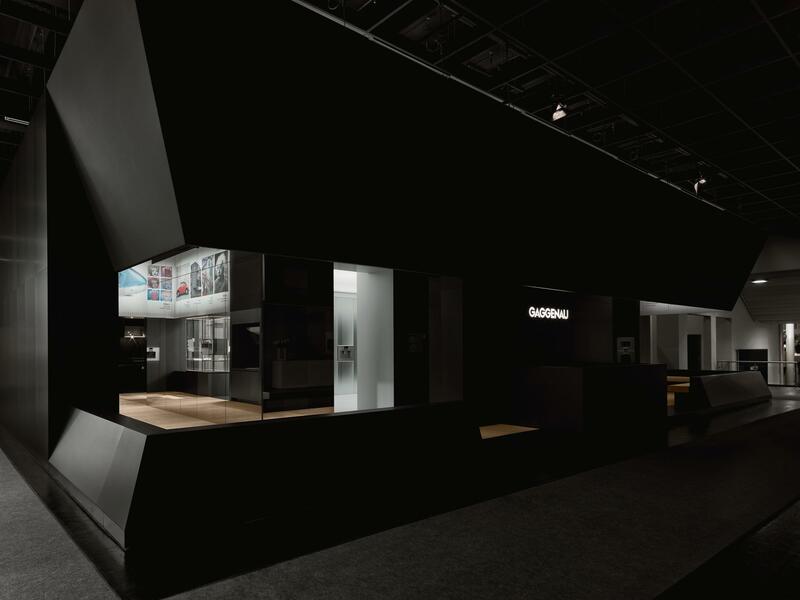 Cologne/Munich, January 2017: At the fourth LivingKitchen, visitors commemorated Gaggenau’s conclusion of its 333-year anniversary as the brand’s heritage, evolution and innovation were brought to life through a curated exhibition. They were taken on a journey through past, present and future, culminating with a modernist style glass cube displaying the brand’s innovative product portfolio for 2017. 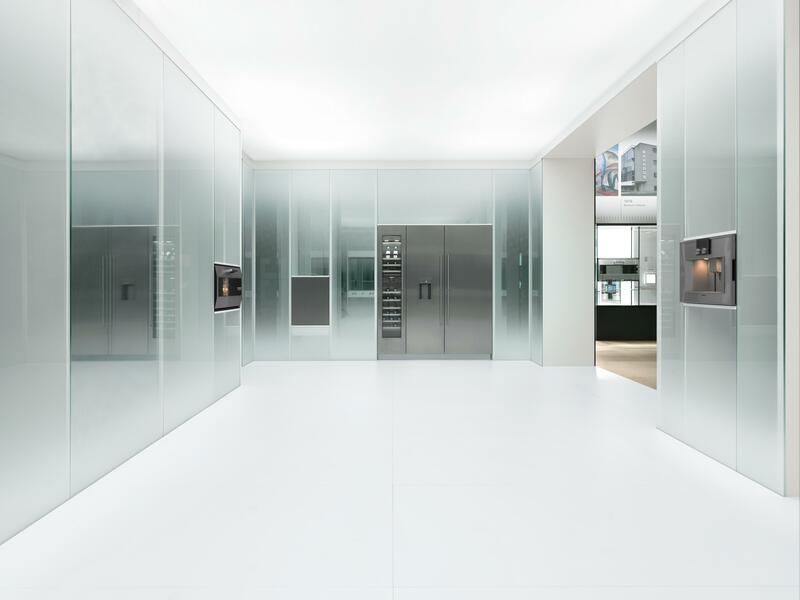 Gaggenau at LivingKitchen 2017 – the heritage wall. 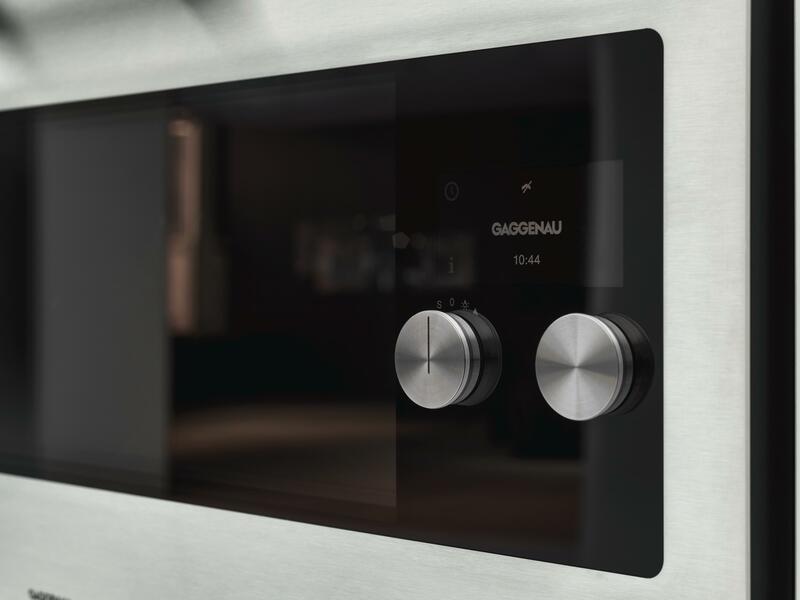 Gaggenau at LivingKitchen 2017 – an innovative product portfolio. 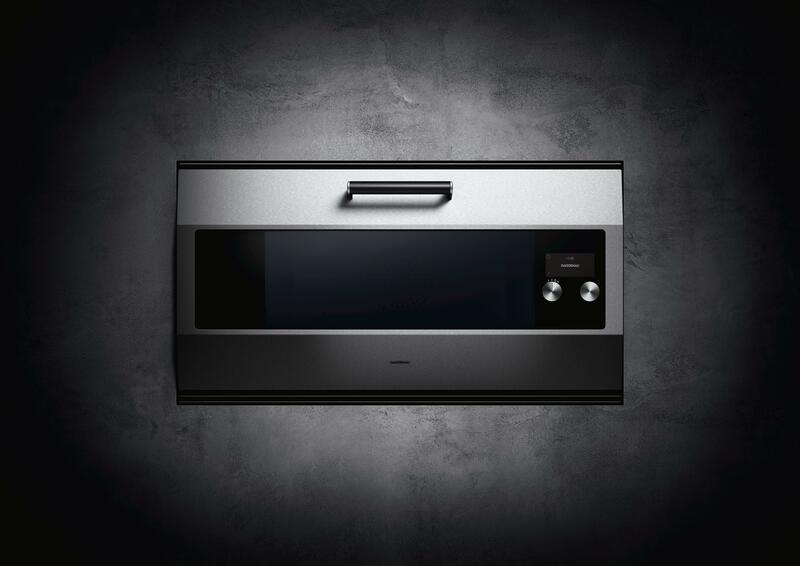 Gaggenau at LivingKitchen 2017 – the oven EB 333. Gaggenau at LivingKitchen 2017 – the EB 333 showcasing the highest material and craftsmanship standards. 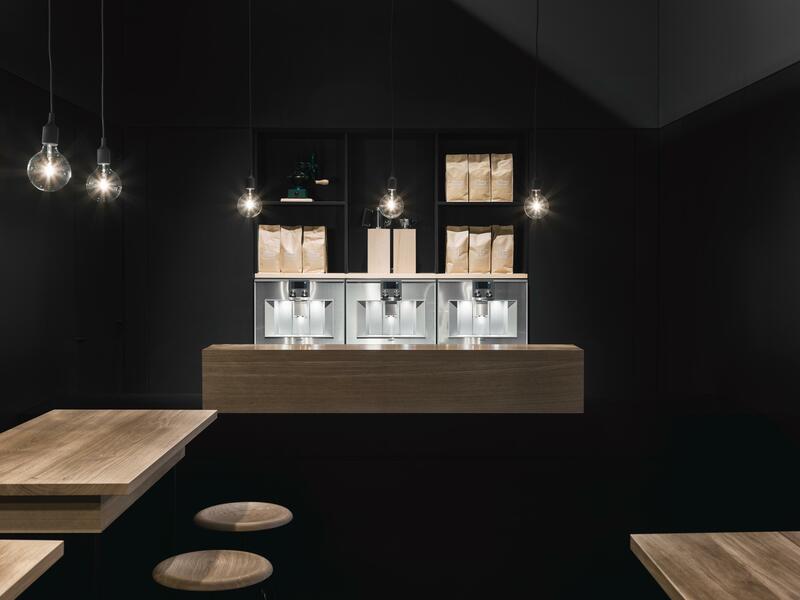 Gaggenau at LivingKitchen 2017 – the fully automatic espresso machine 400 series. 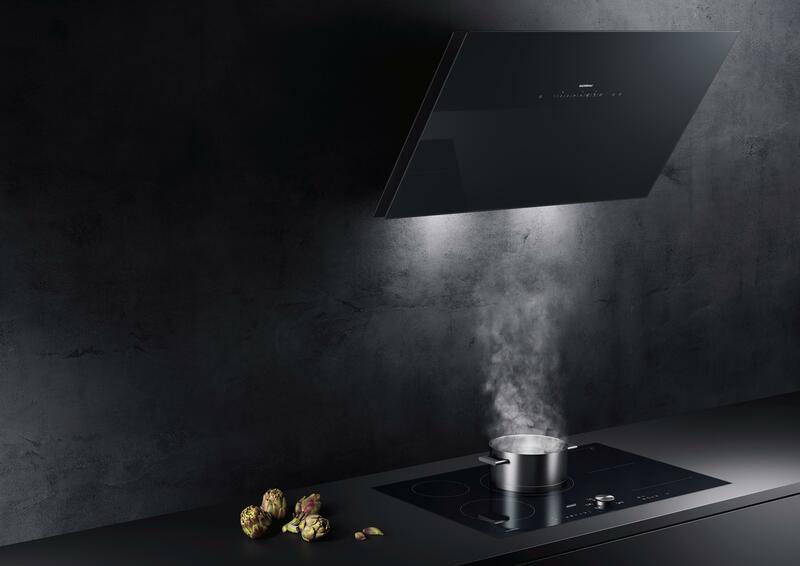 Gaggenau at LivingKitchen 2017 – the flex induction cooktops with integrated ventilation system. 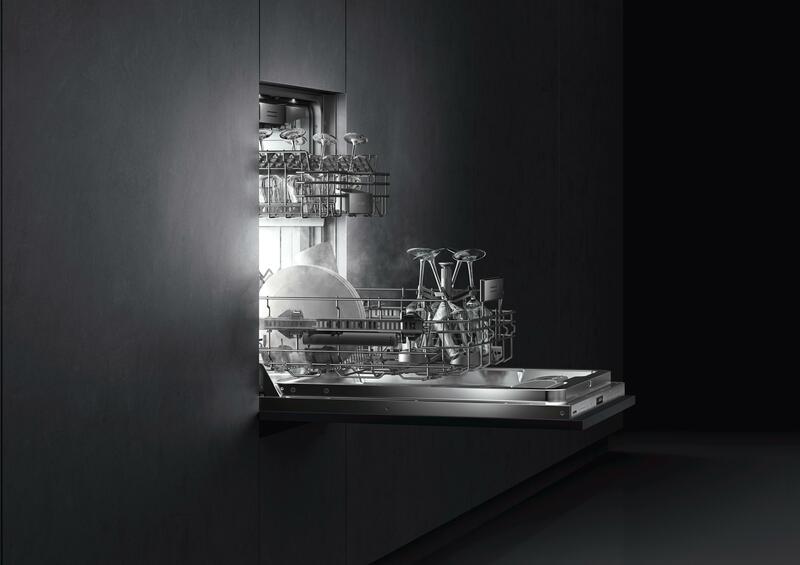 Gaggenau at LivingKitchen 2017 – the new dishwasher 400 series. 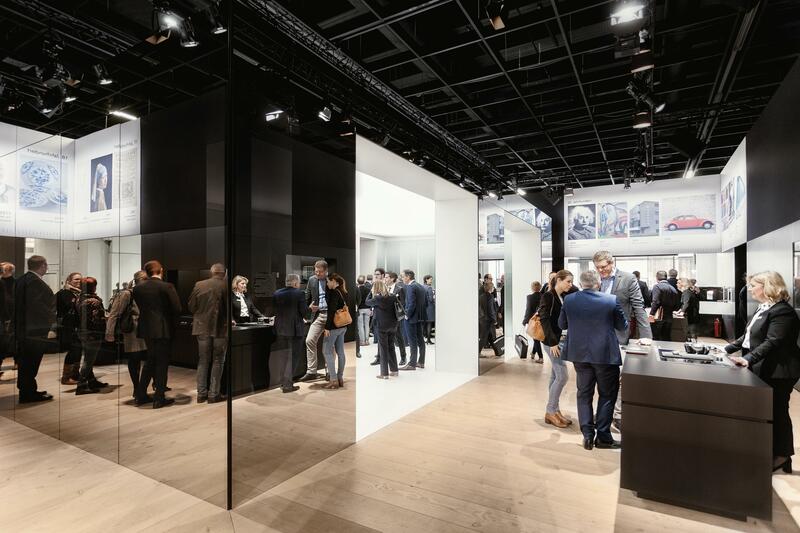 Gaggenau at LivingKitchen 2017 – visitors exploring evolution. 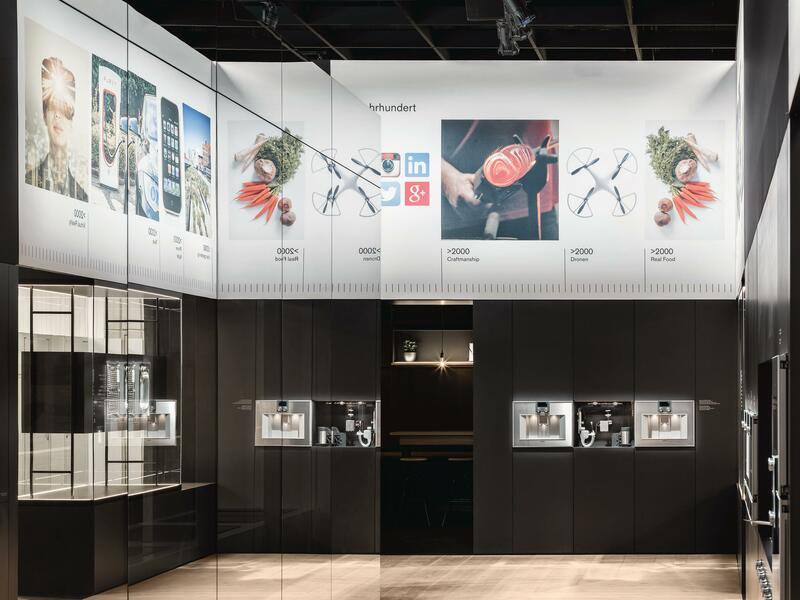 Gaggenau at LivingKitchen 2017 – an impressive trade fair presentation.